Last fall we began the season bustling our butts around seeing shows, and decided to try a new way of writing about them, especially those that do not get much press. Then a sudden personal tragedy befell our team the last week of September and we have been derailed for a few months. But now we're back, and thought, what the hell, let's post some notes from the fall, albeit belated. What is exciting about THIS SHOW, RIGHT NOW? Why is is worth PAYING A BABYSITTER to hoof it to the venue and sit through it? We hope to present an encapsulation of what a thoughtful, clever friend would tell you about the show after seeing it - she might not mention everyone who contributed, but she's not going to talk dirty about anyone, either. What is the deal with this show? 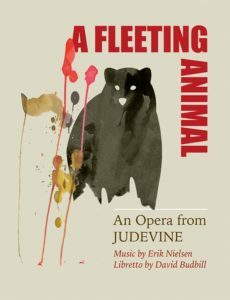 It's a revival of an opera from 2000 by Eric Nielsen about poor rural Vermonters, and essentially a love story between a single mom living in a trailer and a Vietnam vet who struggles between rebuilding his life and managing deafening depression. There are moments of absolutely bittersweet wonder in the score, which is sampled here. It blends modern harmonies with moments of blues and swing. The tough part is the sparkle moments are weighed down by cringe-worthy, stereotypical local color, which ultimately is much less interesting than the central love story. There is also an unfortunate subplot about provincial racism that really derails the central conflict of the story. What could have been a heart-rending ending was also derailed by predictable, trivial details about one of the main characters. How was the piece produced? The show was designed to tour, so the set and lighting was minimal. The more complex challenge was for the vocal ensemble, who had very difficult roles and music to sing. There was also so many different theatrical styles used in the staging by Margo Whitcomb - albeit fitting for a cross-genre score - that the audience had to constantly adjust. There was a musical theatre softball scene, moments of abstract movement involving fabric and stones, and other more naturalistic styles. Perhaps most uncomfortable was the subplot about racism, and yet somehow the ensemble lacked enough singers of color to confidently pull off a fun scene of blues riffing. And I must mention that there were not only simulated gunshots, but the prop guns were pointed directly at the audience, which flies against any theatrical code of conduct I know. However, the music was indeed impressively executed by conductor Anne Decker and her seven-piece ensemble TURNmusic. Who were the standout artists? Cheers go to Maestra Decker and her ensemble. The soprano Mary Bonhag gave a committed performance with a silvery soprano. The women in the ensemble -- Jessica Allen, Stefanie Weigand, Rebecca Bailey, and Lisa Raatikainen -- were also remarkable in their presence. Baritone Thomas Beard lent a surprisingly powerful, colorful voice to the production as the Vietnam vet William. What was the venue experience like? 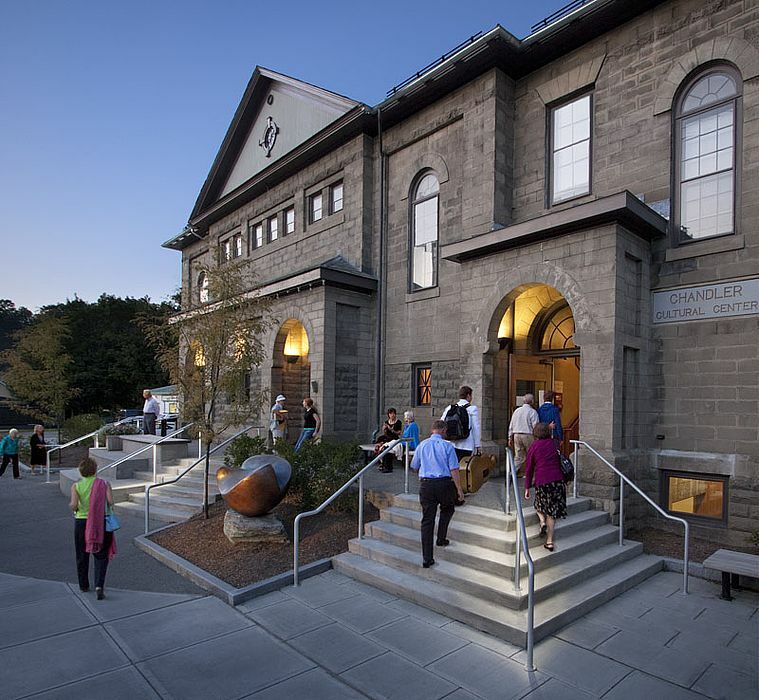 We saw the production at Chandler Center for the Arts in Randolph, Vermont, which is a gorgeously renovated, historic hall. There was also a companion gallery exhibit, a really beautiful touch. I would have been upset to pay the babysitter an extra hour for all the irrelevant scenes in the show, but the rarity of opera in Vermont means it was certainly worth the outing.